At Elm House, we firmly believe that, regarding oral healthcare, prevention is better than cure. We aim to minimise or even prevent treatment by educating patients on the best ways to achieve optimum oral health and by regular check-ups. Elm House offers our patients a wide range of treatments based on our philosophy of prevention. We are aware that some patients are more comfortable about visiting their dentist than others and we will happily discuss any anxiety you may have and explain the treatment in plain English and with patience. In particular, we aim to make the practice environment as friendly and welcoming as possible for children in order to give them the confidence to attend regularly. Regular dental examinations are an essential part of oral health. Combining these with a proper daily oral hygiene regime will help to make sure your teeth continue to look good and feel great. Scheduling regular check-ups enables us to diagnose any tooth or gum problem have quickly, ensuring you receive prompt and appropriate treatment. When you join the Elm House dental practice, we’ll add you to our recall system and will automatically remind you when your next visit is due by your preference of letter, text message or email. Naturally we keep up to date with the latest developments in dentistry and offer some of the most advanced treatments and techniques available today. 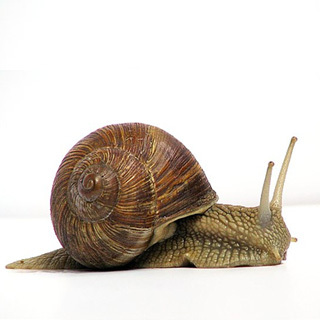 Snails can have around 25,000 teeth – and they are found on their tongue! By comparison, humans have 32 teeth, dogs have 42, armadillos 104, pigs 44 and cats have 30.